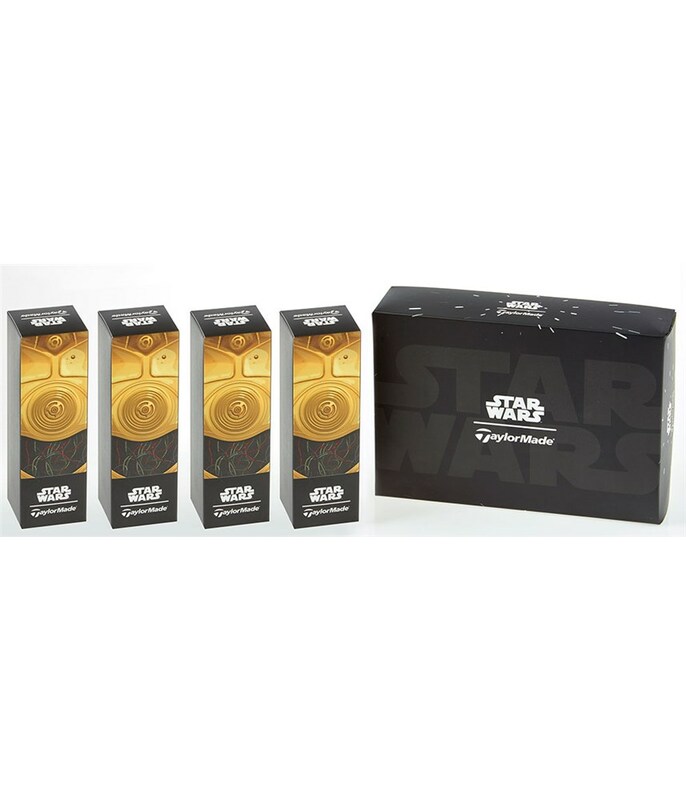 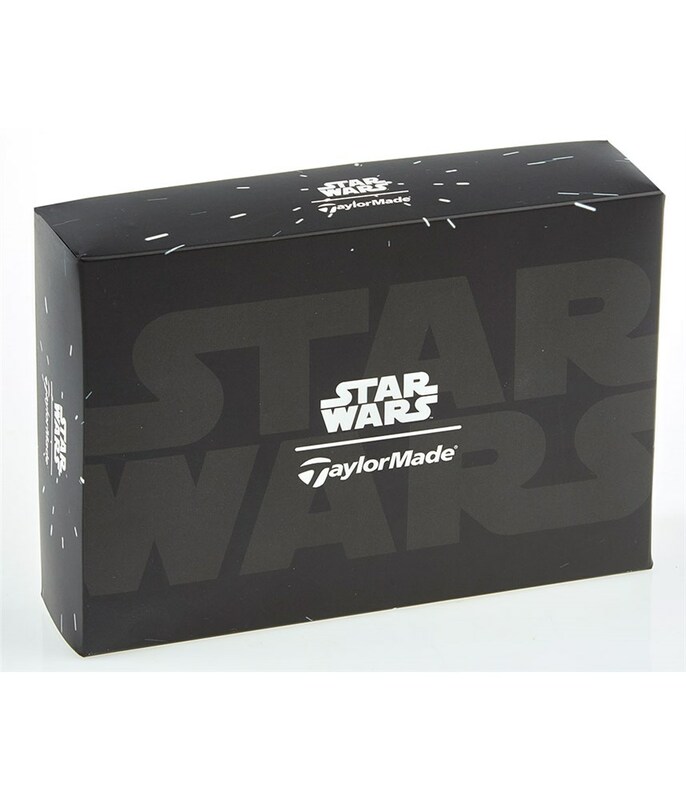 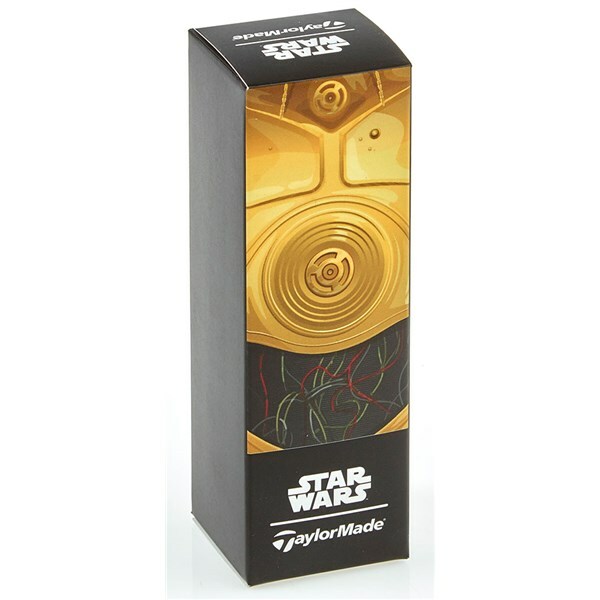 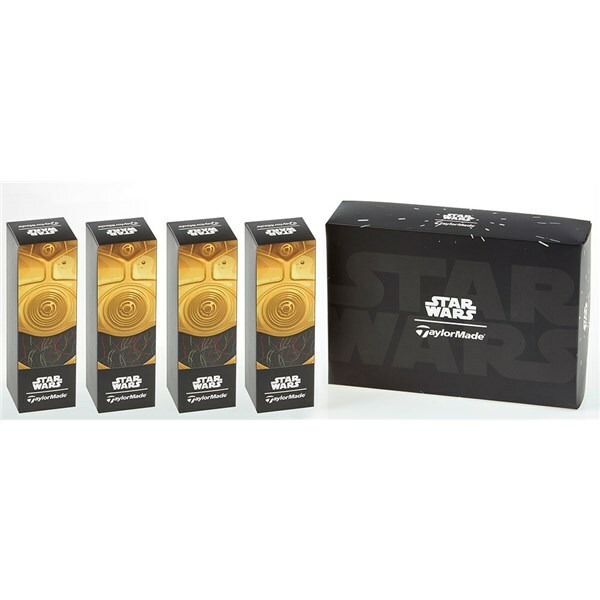 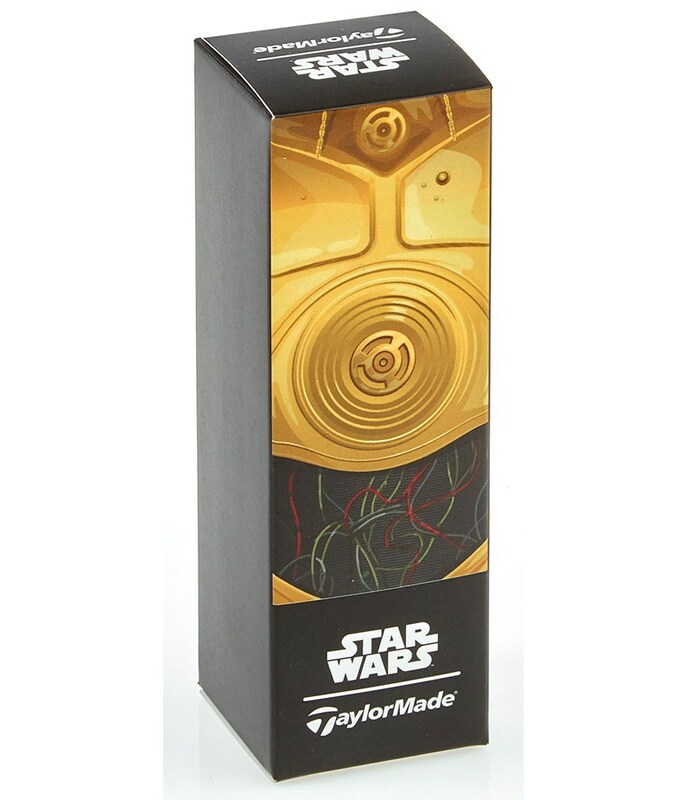 The TaylorMade Star Wars golf balls feature logos of six iconic characters from probably the best movie ever. 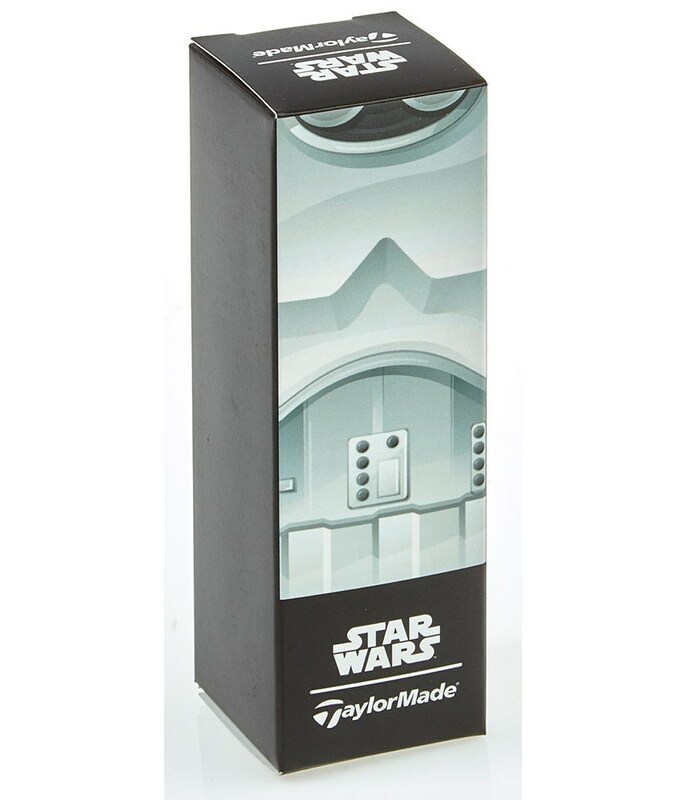 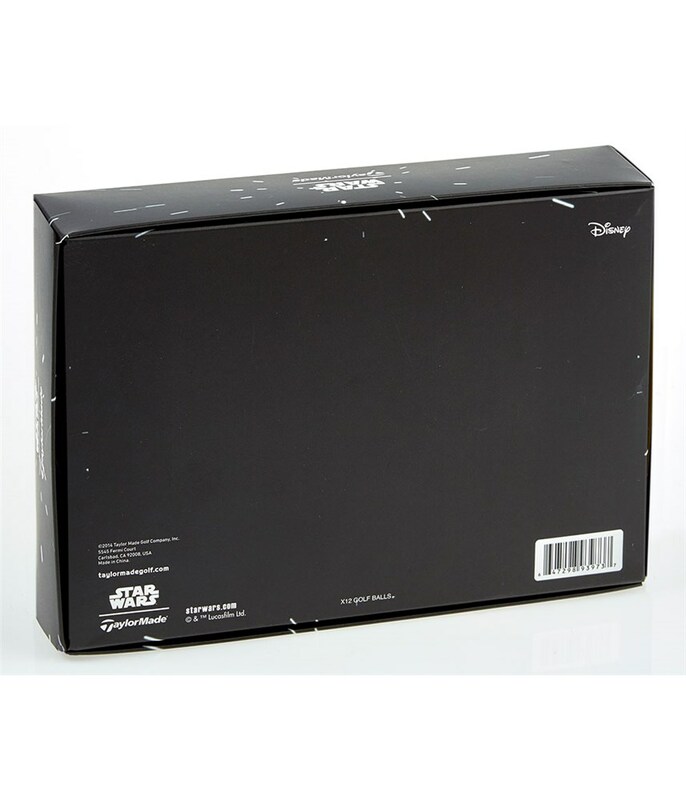 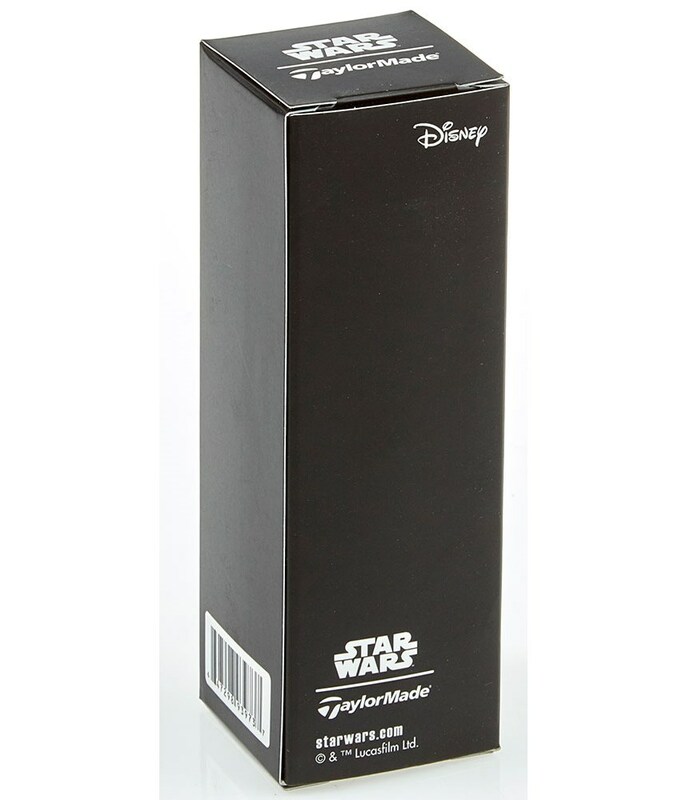 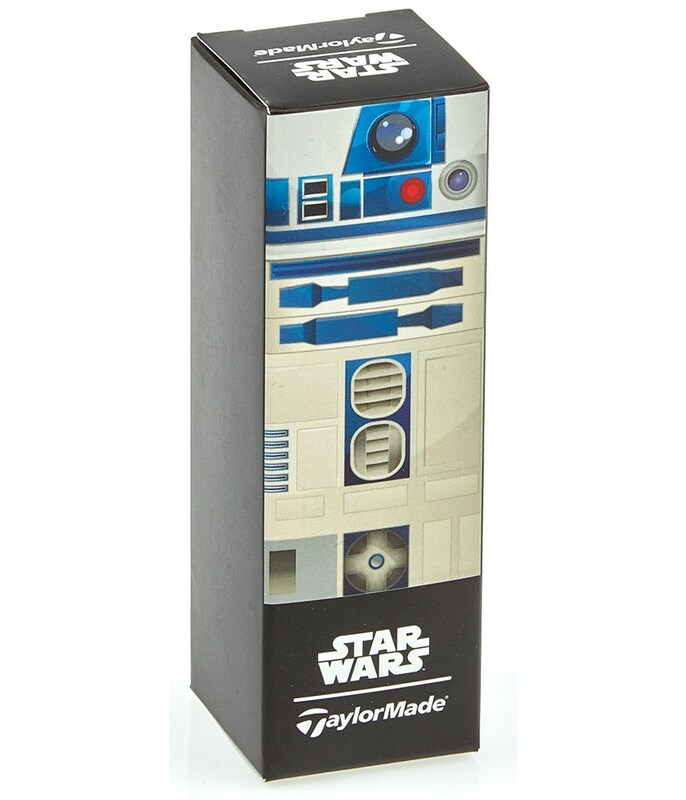 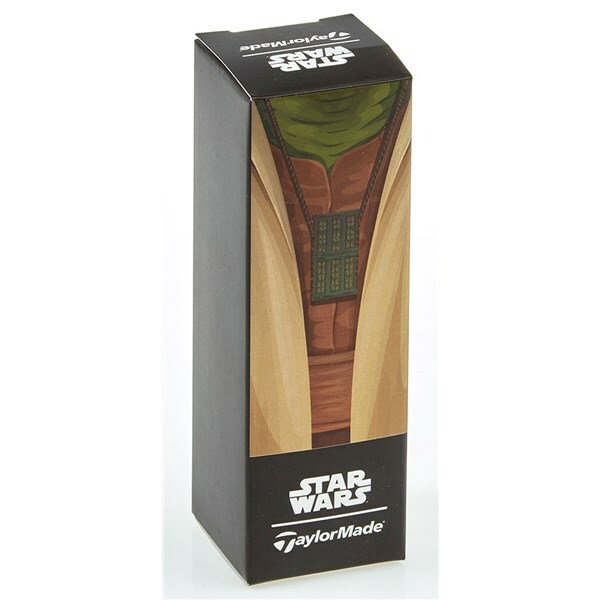 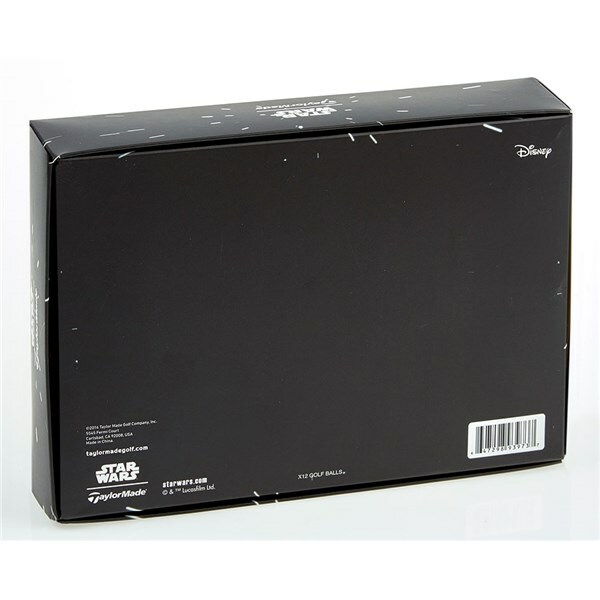 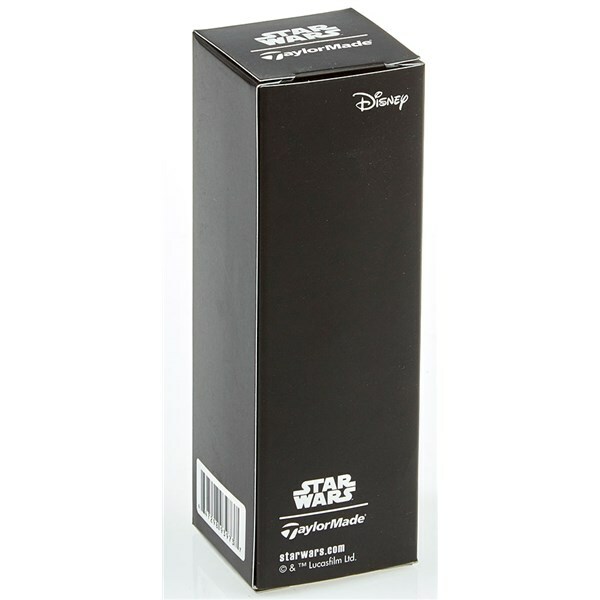 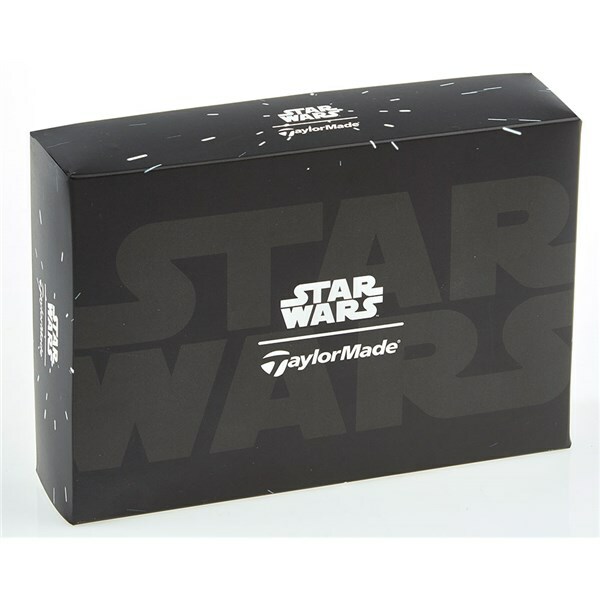 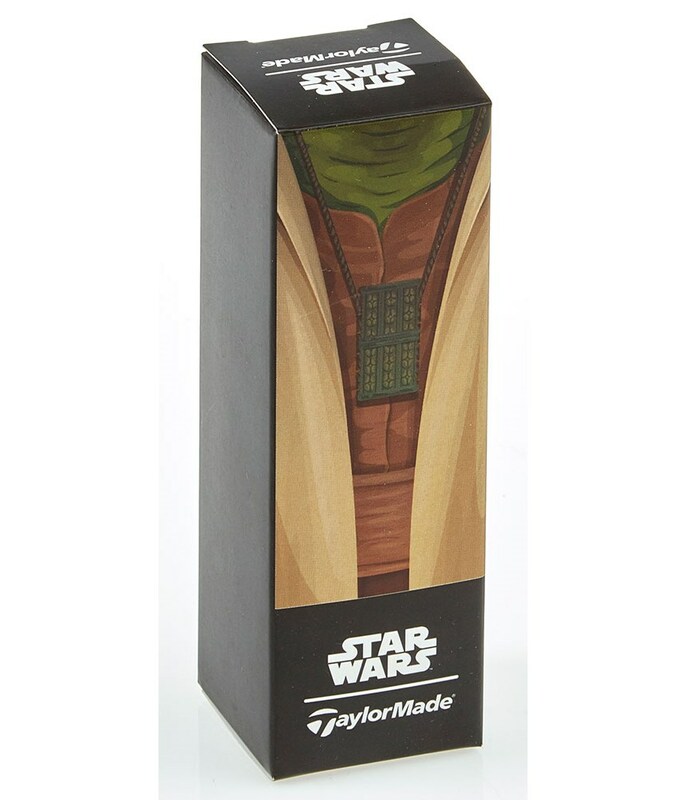 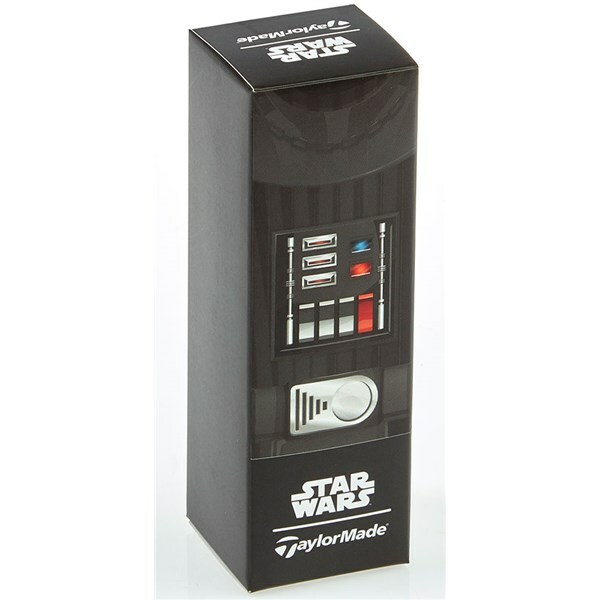 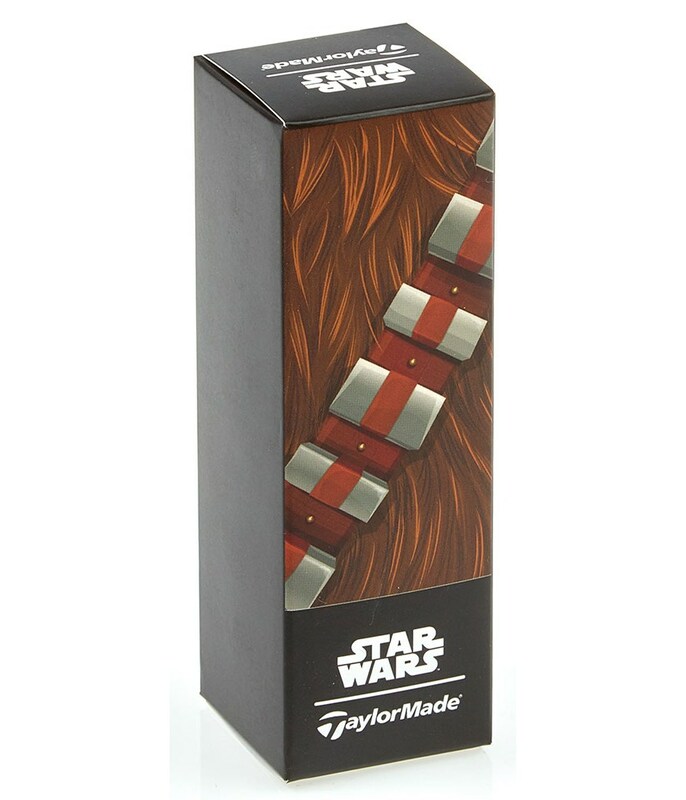 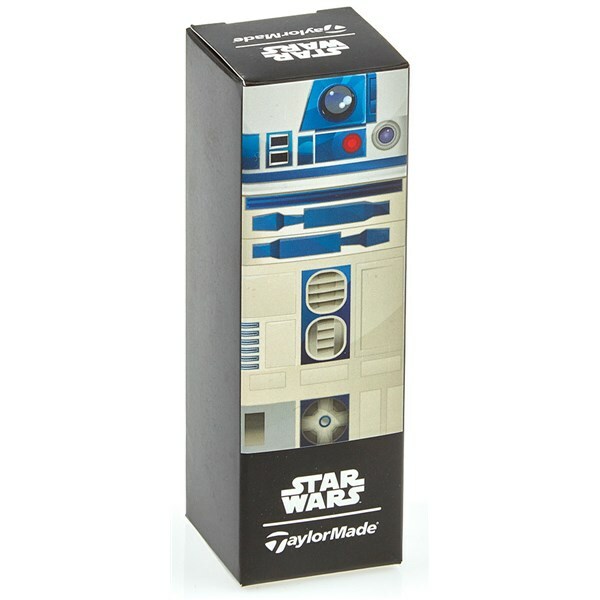 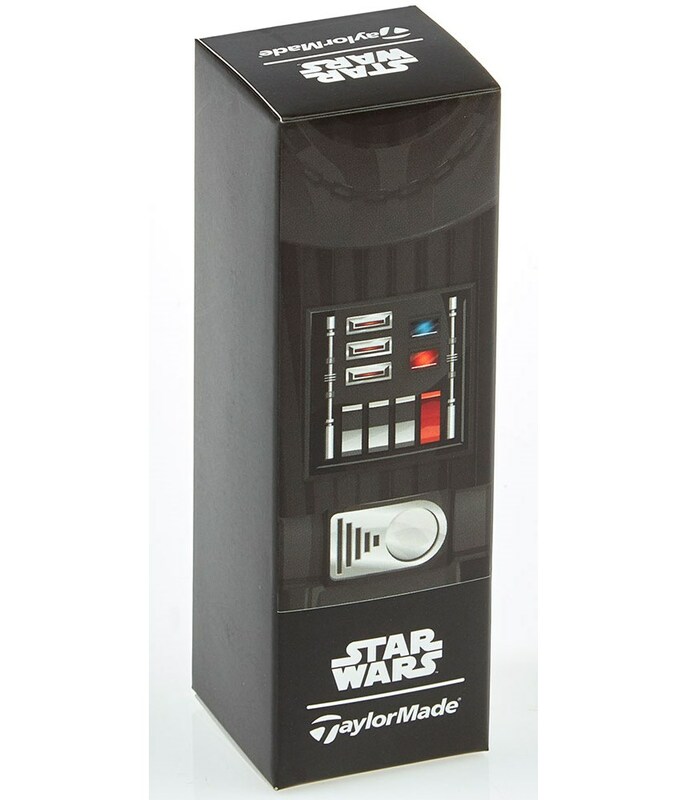 TaylorMade have partnered with Disney to launch the much-anticipated Star Wars branded accessories range. 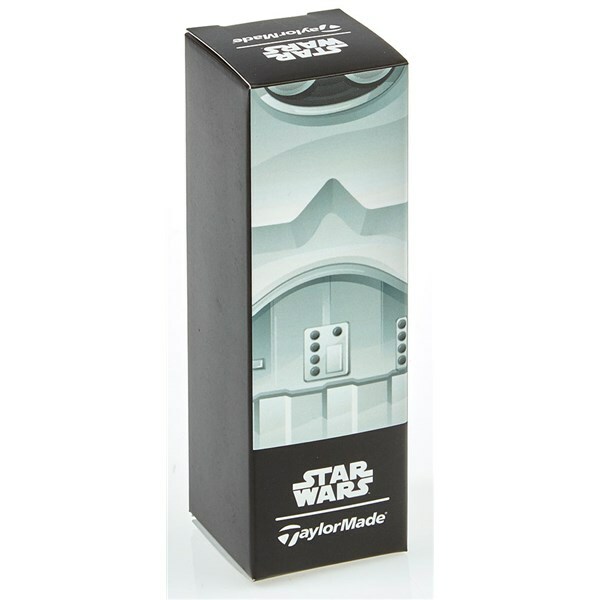 For the golf balls the popular 2-piece Burner Soft golf ball has been used. 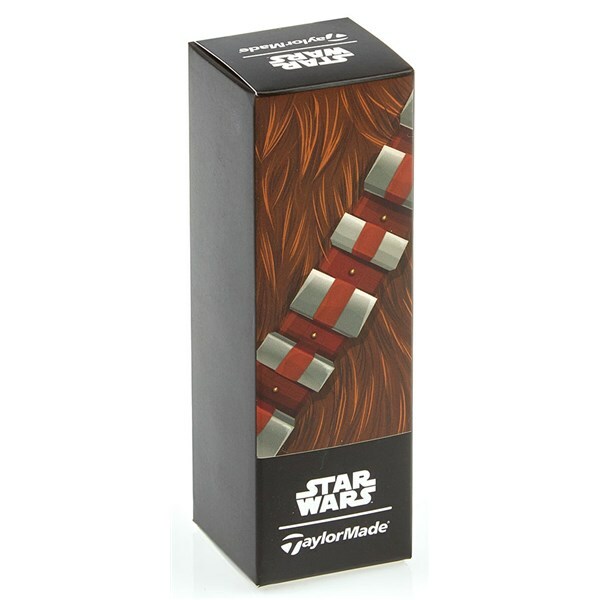 Choose your favourite character and watch them fly through the air as if they were on the Millennium Falcon.